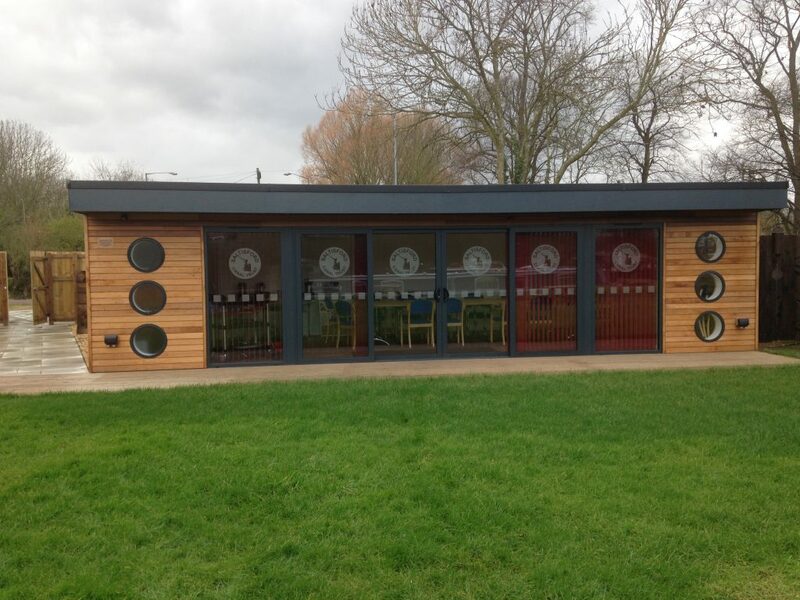 We have a purpose built meeting room located in our canal side gardens. 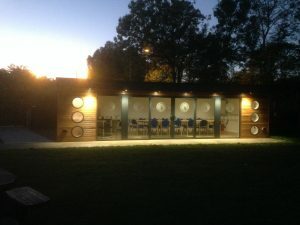 The modern cedar-clad, air-conditioned building has large picture windows and its own private deck; situated in a lawned area of canal side gardens overlooking the tranquil Saltisford Arm of the Grand Union Canal. 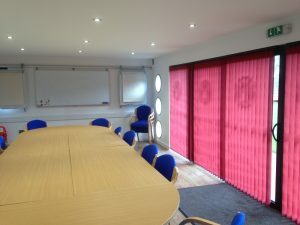 Modular conference tables enabling a variety of layouts: Boardroom, Classroom, U-Shape & Herringbone. Seating up to 20 Boardroom or Classroom Style with comfortable armchairs. 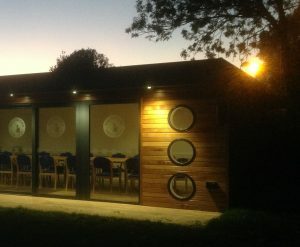 Seating up to 40 Theatre Style with top table and folding chairs.